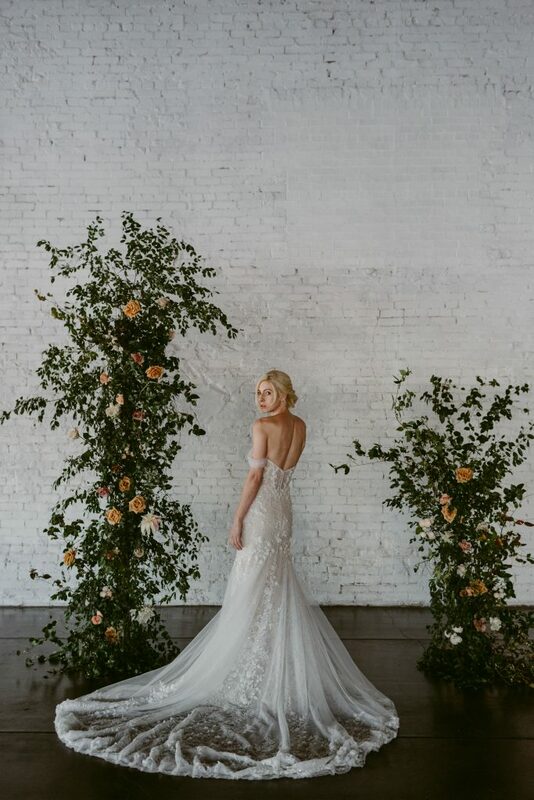 A Recap of Haus’ 2nd Year! 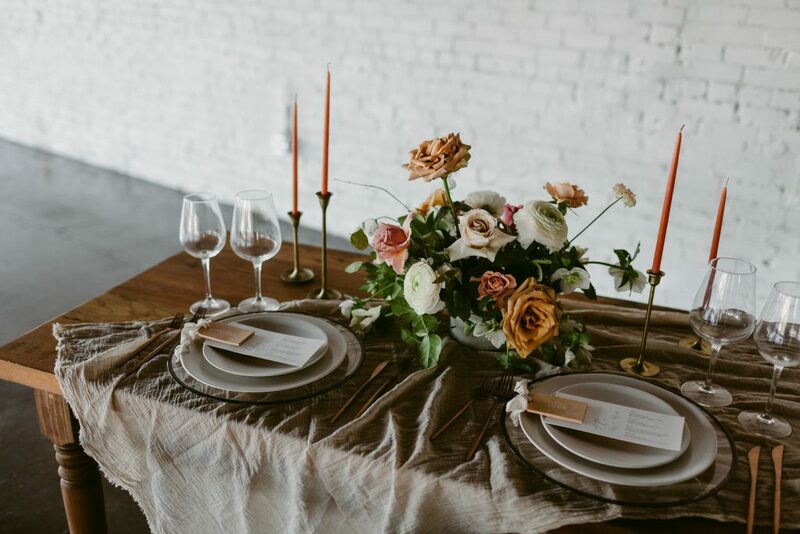 We can’t believe it’s already been TWO whole years of weddings, styled shoots, markets, and all sorts of other fun events that have taken place inside our white brick walls! 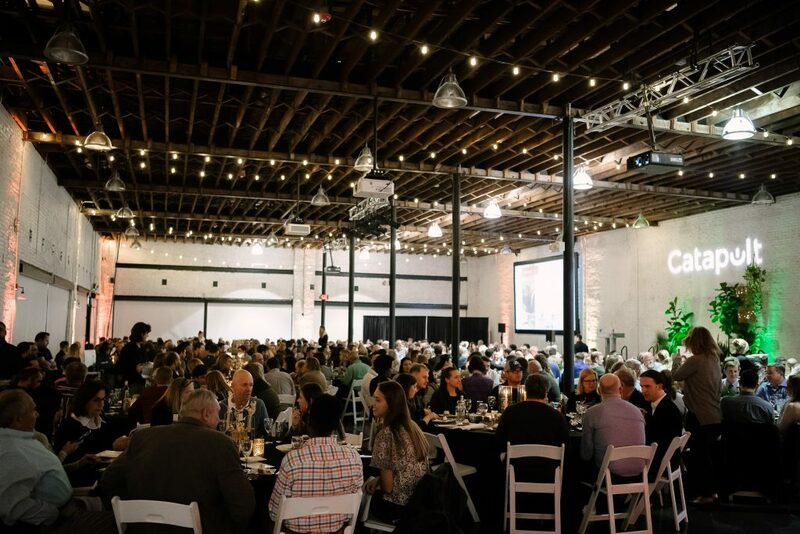 We thought a fun way to wrap up our second birthday week would be to look back at some of the incredible events we got the pleasure of being a part of this past year. 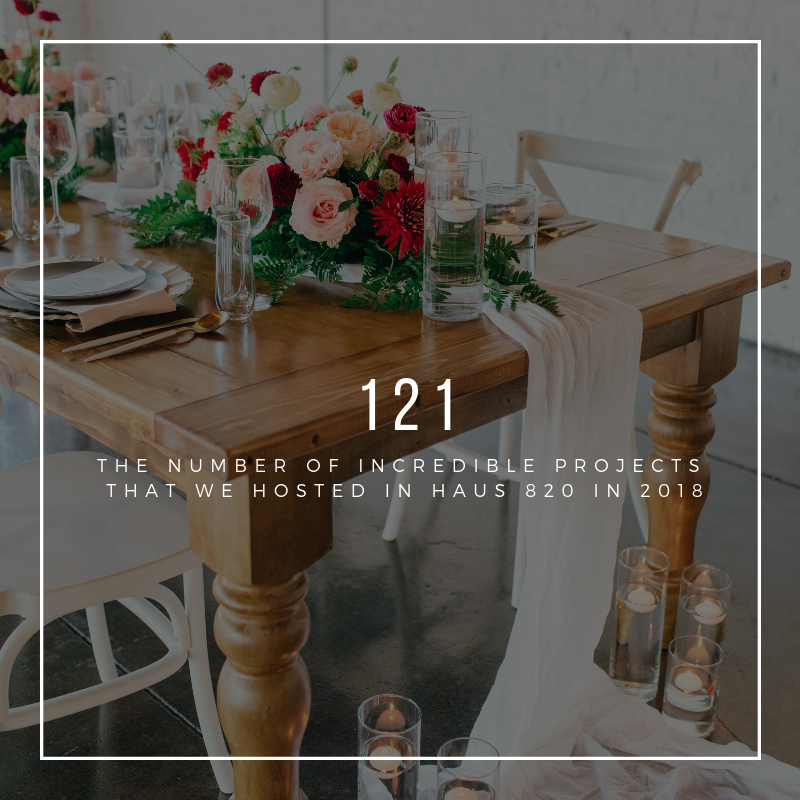 We got to host 121 events last year (WHAT? 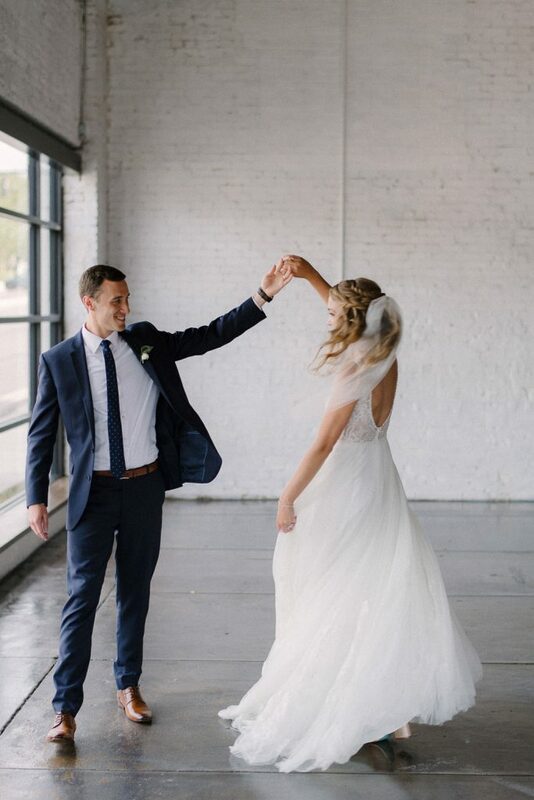 !😱) and we couldn’t be more thankful to all of the brides, clients, vendors, and creatives who helped make that happen. 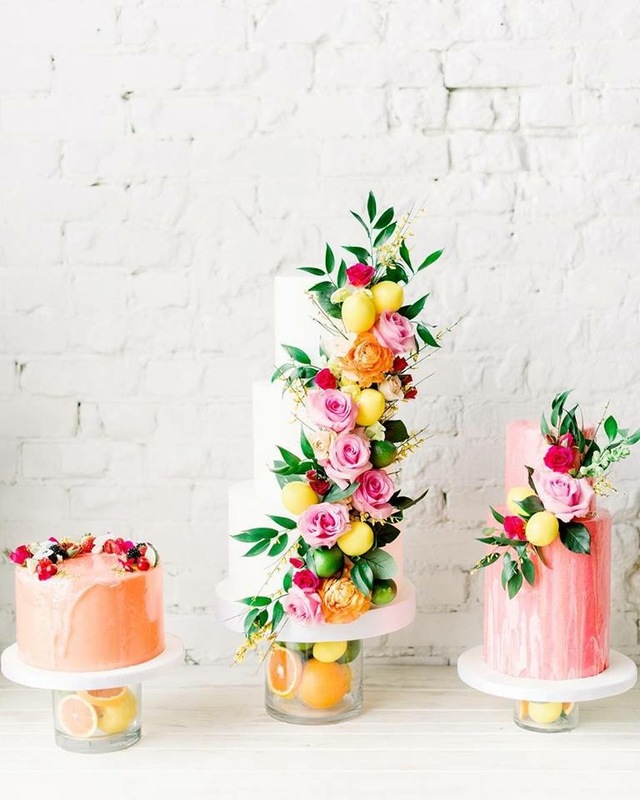 Scroll down to see a little recap of some of our favorites! 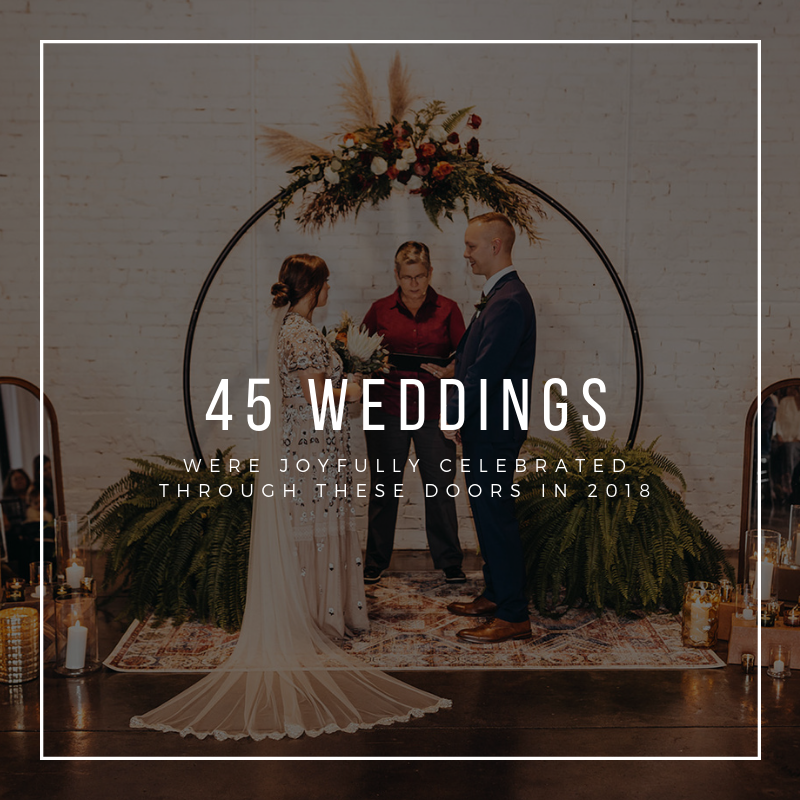 Weddings: We had the privilege of hosting 45 weddings here last year! 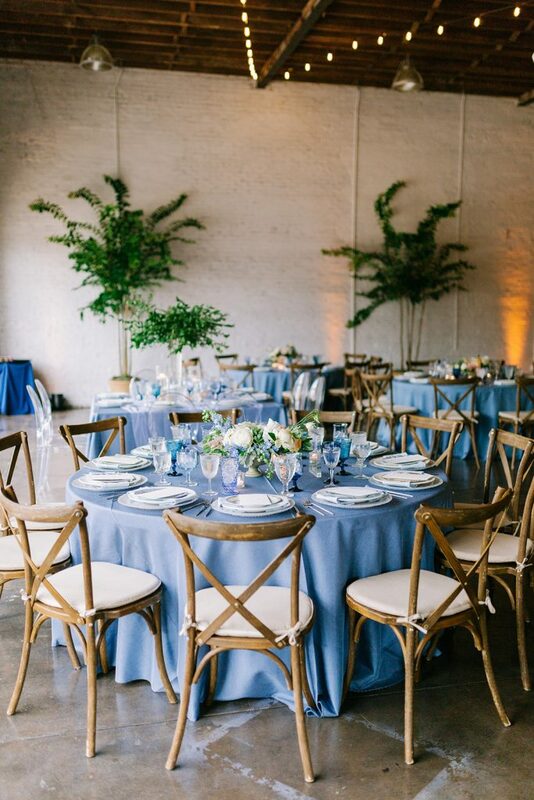 Weddings are some of our absolute favorite events to be a part of. 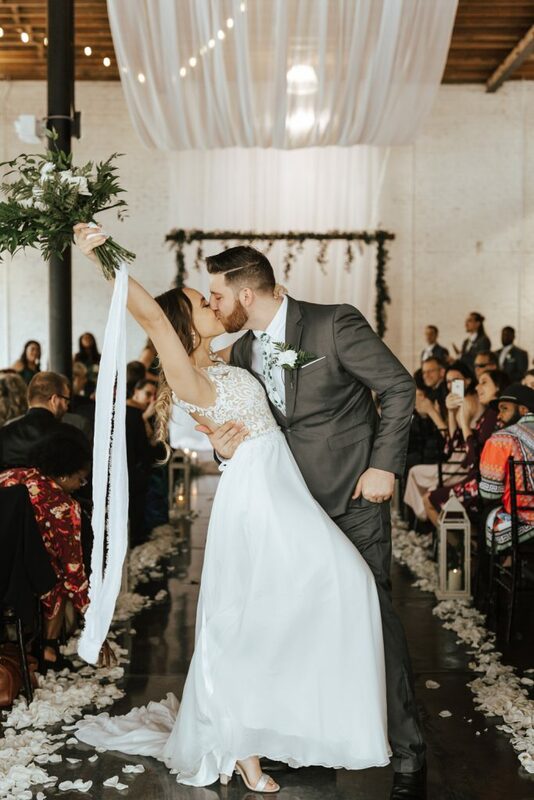 We love getting to be there throughout the whole journey with a couple, from booking the venue, doing walk throughs with them, then seeing their dreams come to life on the big day. 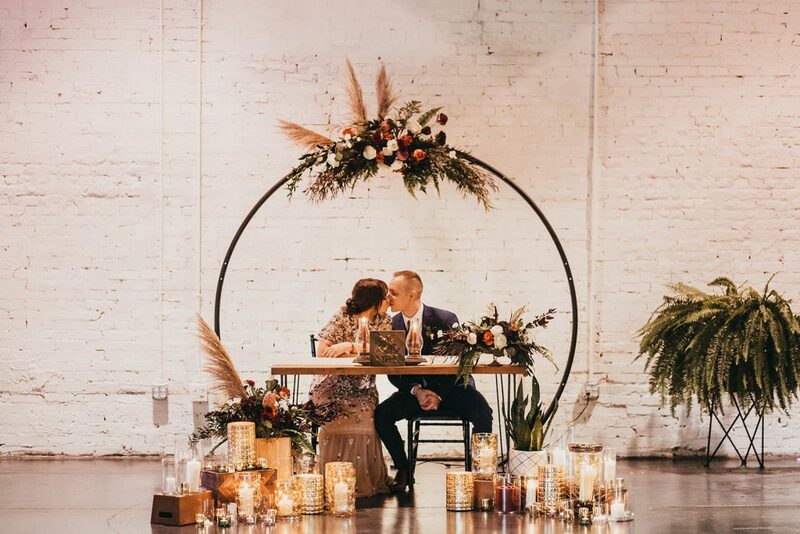 Every wedding we host is so unique to each one of our couples and we feel so lucky to be able to be a part of the most special day of their life! 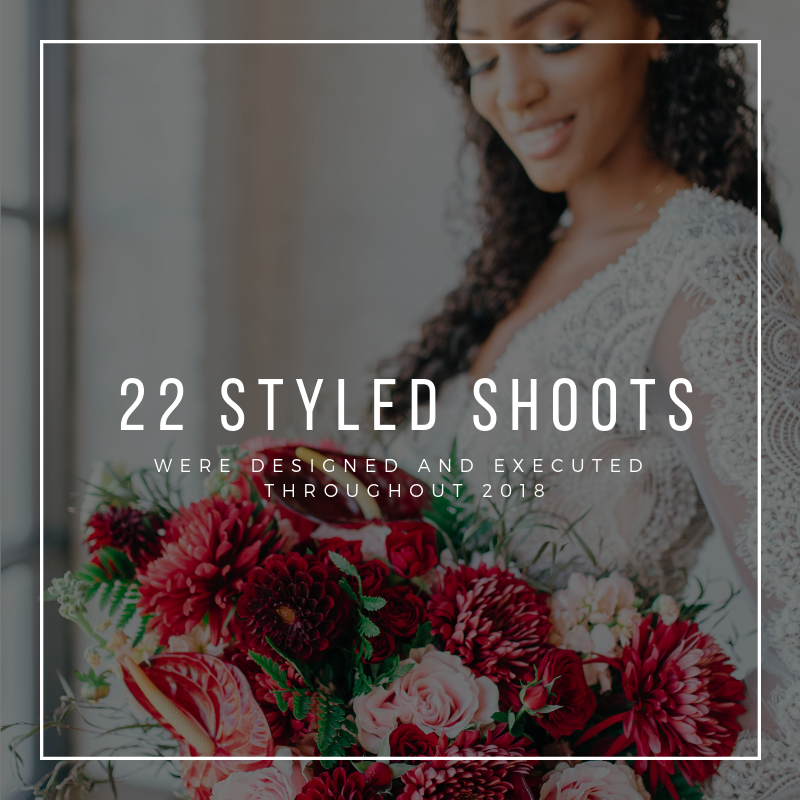 Styled Shoots: Styled Shoots are always a blast! 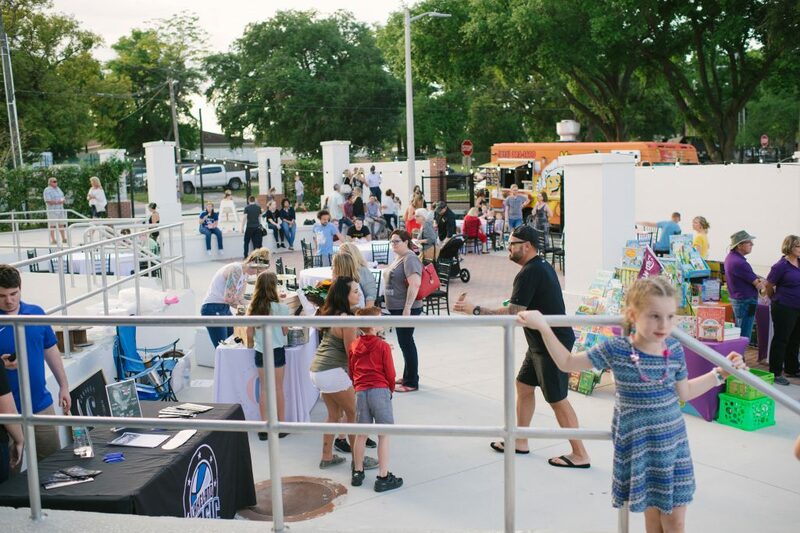 We absolutely love getting to work with other creatives and vendors in our community to bring an incredible vision to life in our space. 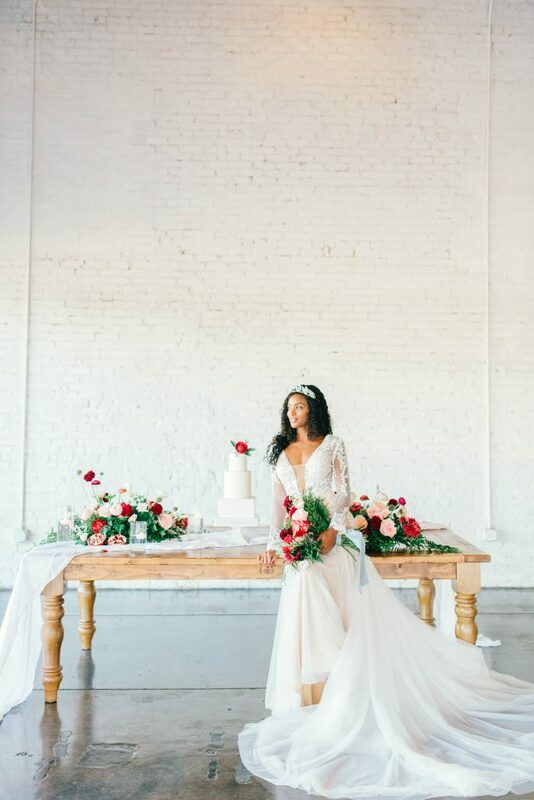 Each shoot is so unique and gives such great inspiration to all of your brides out there. 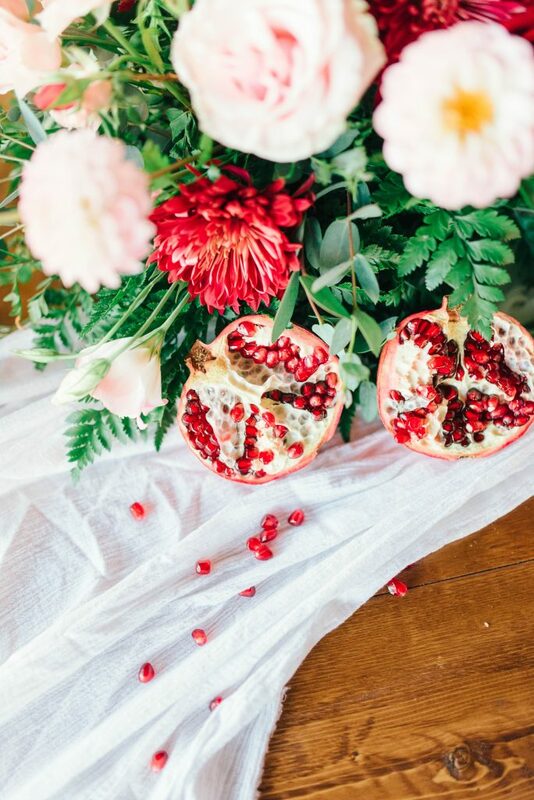 Scroll to see some of our favorite shots from this year! 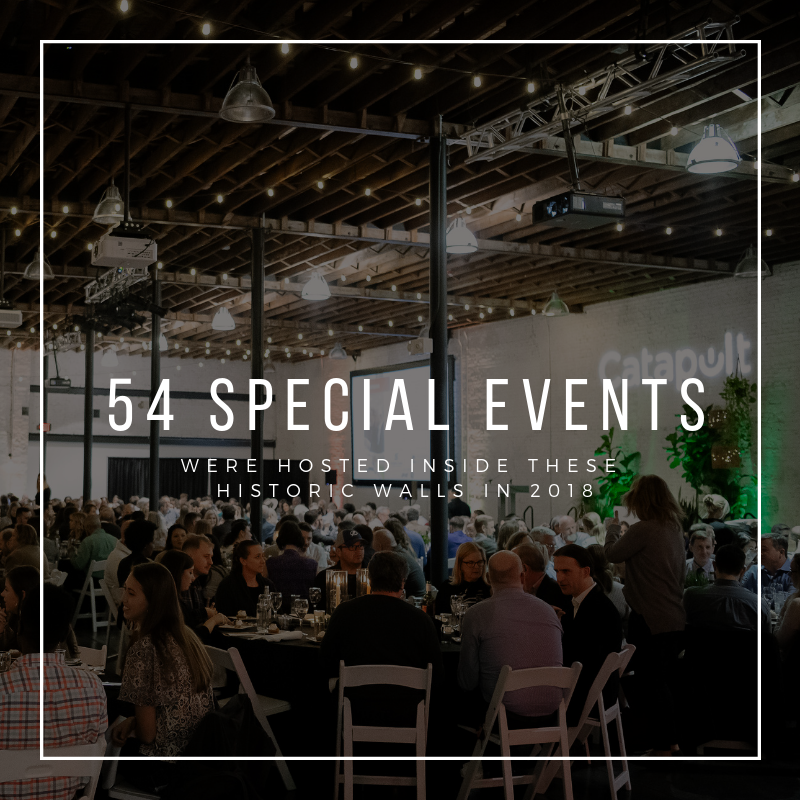 Special Events: Corporate events, markets, fundraisers, award ceremonies, dinners, and other special events like these are always a good time! 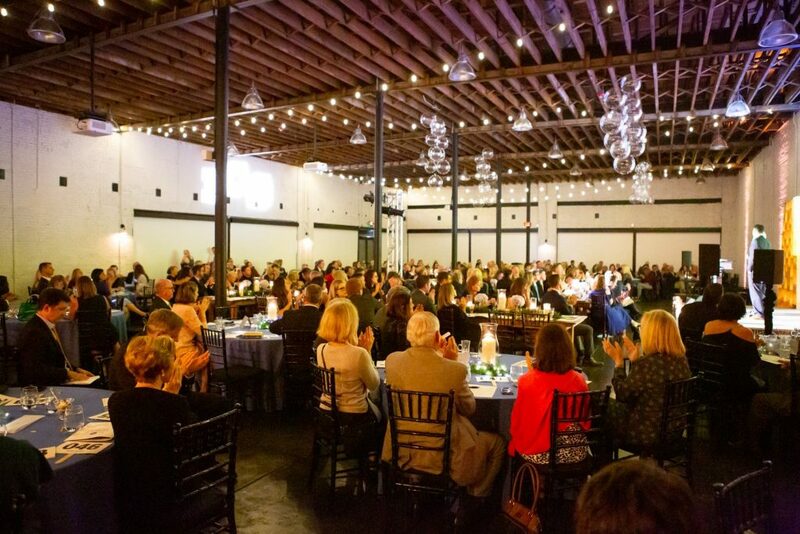 Our space is perfect for hosting these sorts of events and can accommodate a large amount of people comfortably. 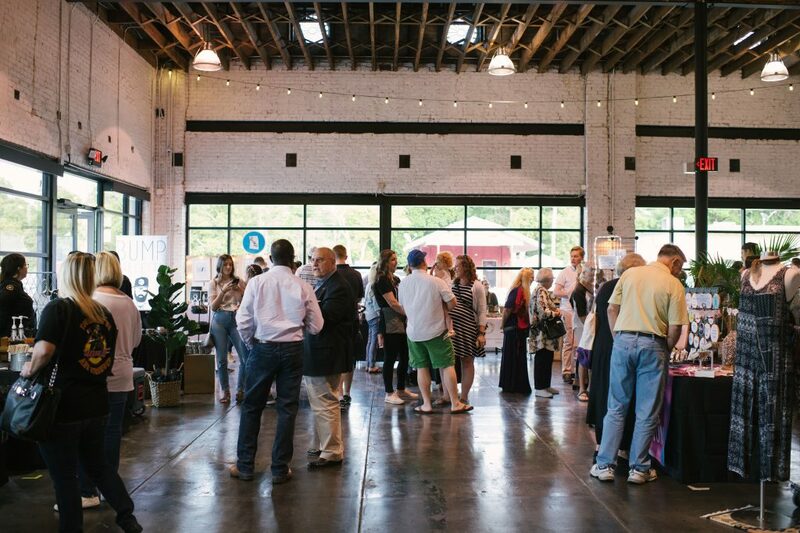 We hope you think of us the next time you’re searching for a place to host your event, and be sure to stop by our next Haus Mrkt this summer on June 14th! 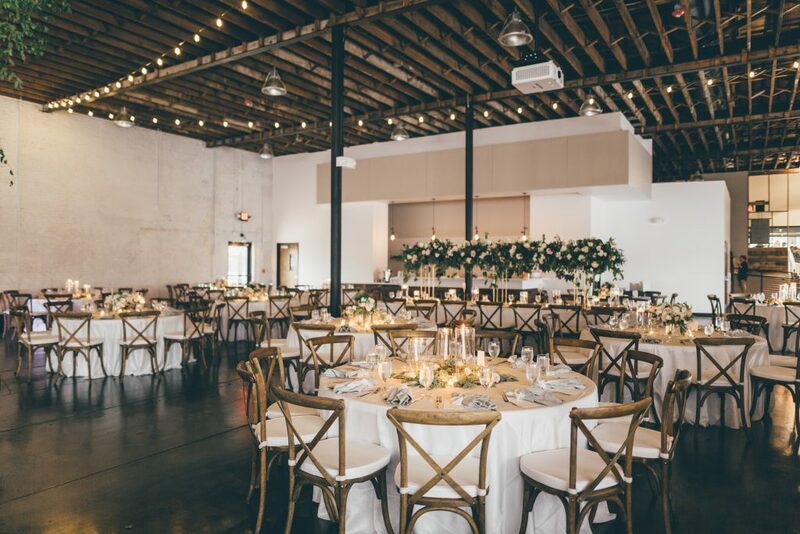 We’ve Been Featured: The Venue Report!